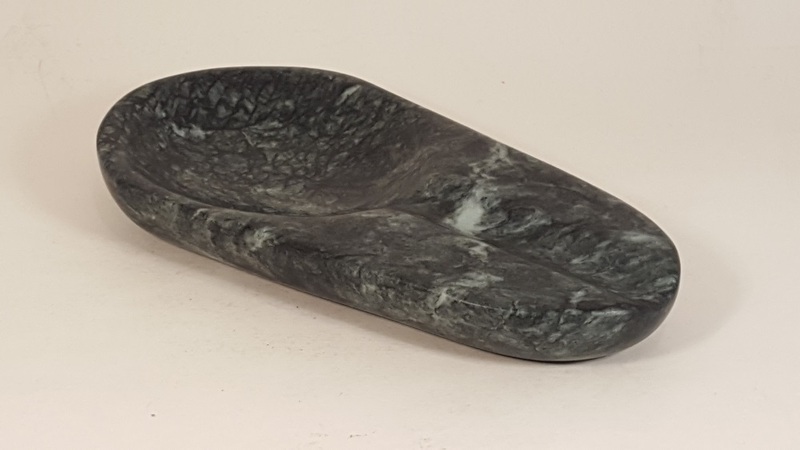 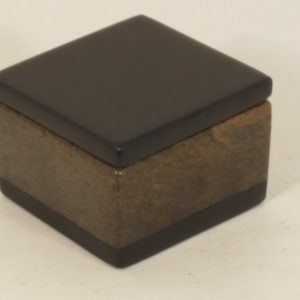 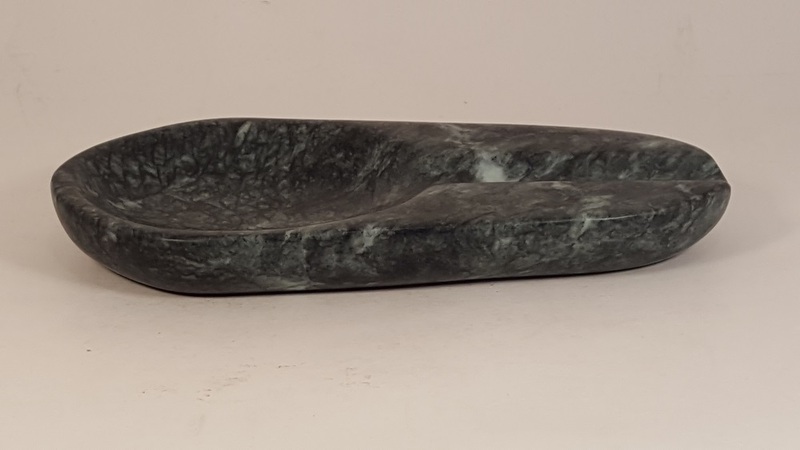 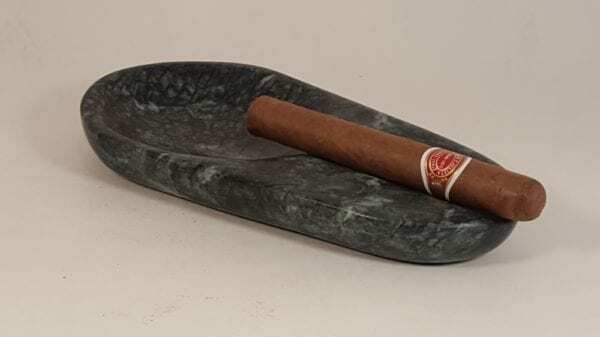 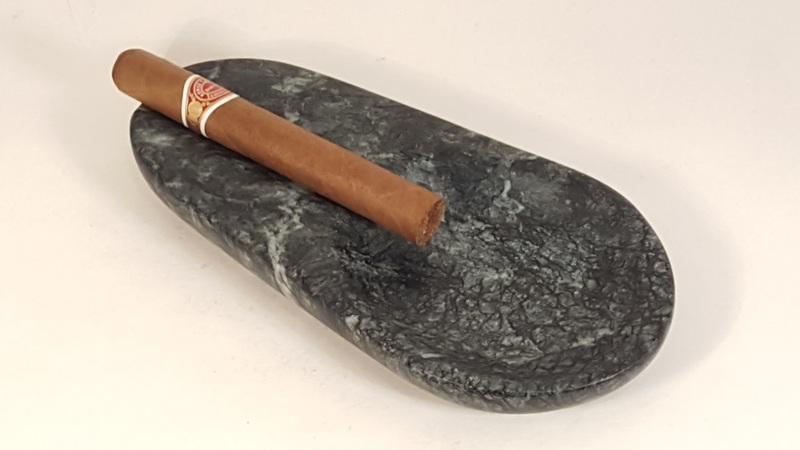 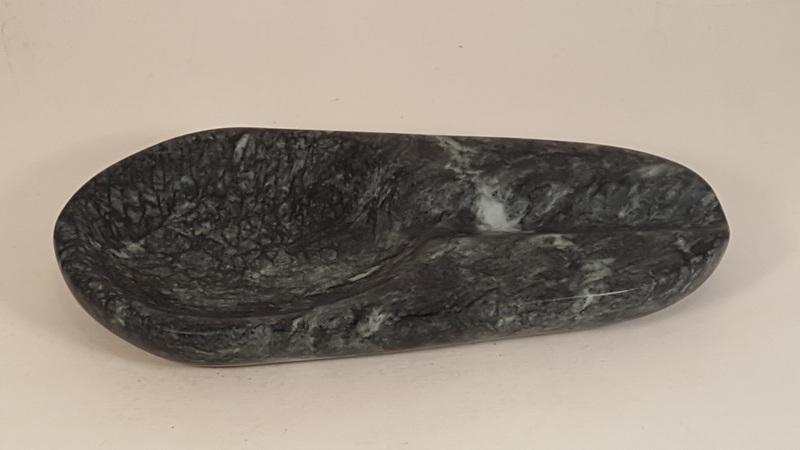 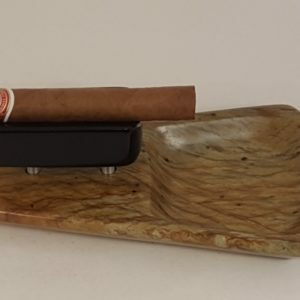 This cigar ashtray is hand carved from Brazilian Soapstone. I use soapstone due to the amazing colors that it provides, as well as the natural properties for finishing, stain resistance, heat resistance, and sheer beauty. 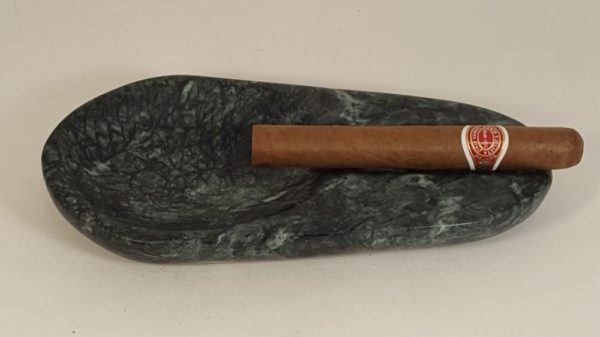 No two stones are the same. 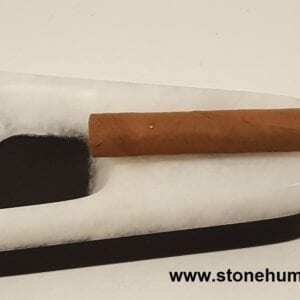 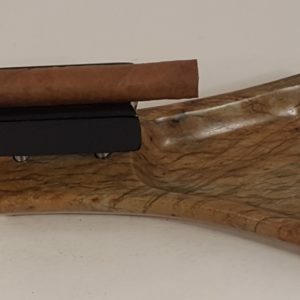 This are for single cigar use. 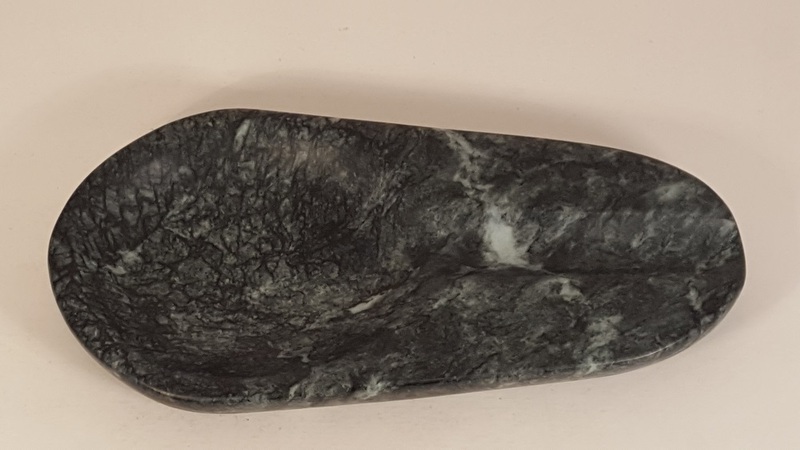 Beautiful dark green colors in this stone.